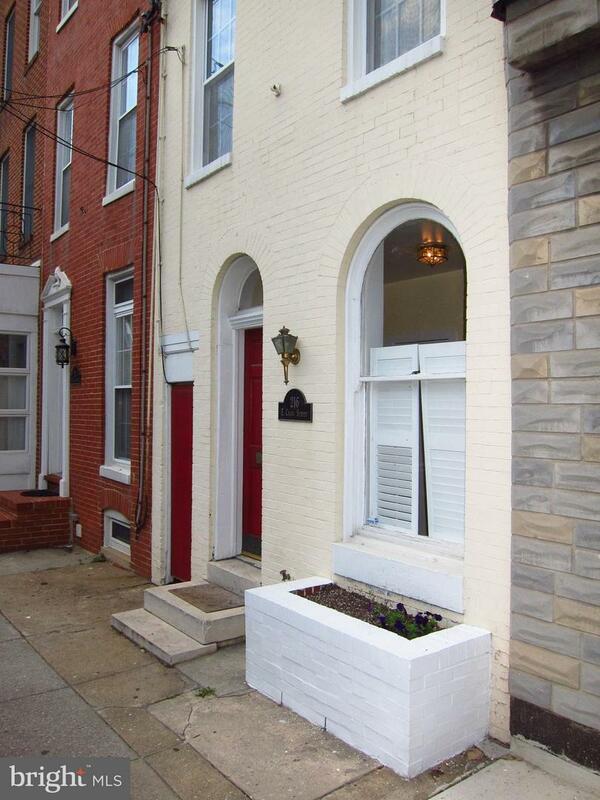 NICELY RENOVATED 2 BEDROOM-2 BATH TOWNHOUSE IN HISTORIC FEDERAL HILL. EACH BEDROOM FEATURES A SITTING ROOM AND FULL BATH. FEATURES INCLUDE A FOYER, DECORATIVE FIREPLACE, WOOD FLOORS, GOURMET KITCHEN, CENTRAL AIR CONDITIONING, REAR COURTYARD & MORE. 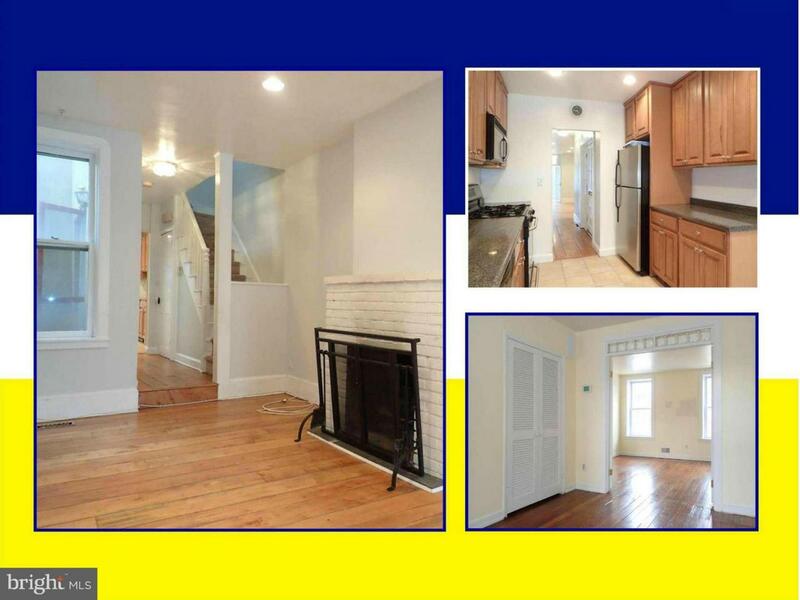 CONVENIENT TO CROSS STREET MARKET, DOWNTOWN, INNER HARBOR AND I-95. IMAGINE YOUR NEW HOME. Listing courtesy of Marcus-Boyd Realty.